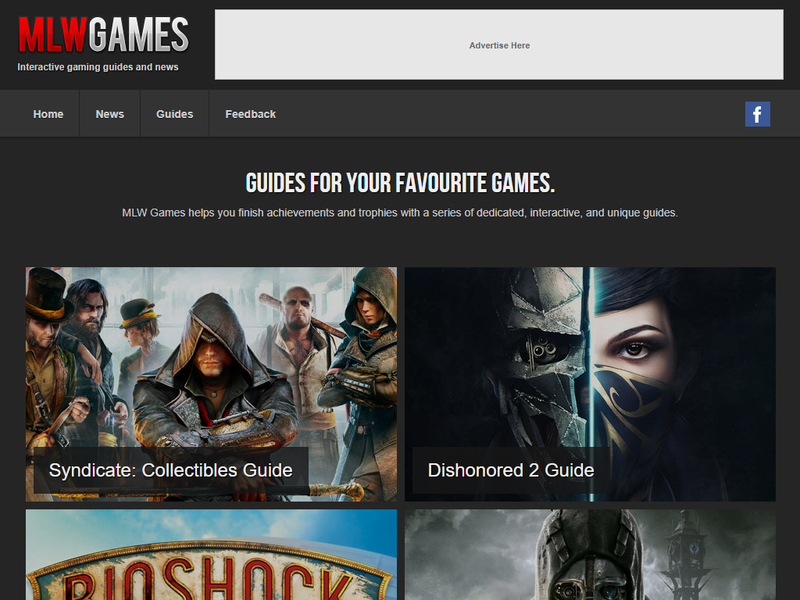 MLW Games is a small network of video game guides, and a news portal. Adverts will be deployed across network sites. Not all advert zones are on all mini-sites. Please explore MLW Games to see ad placements. Traffic is roughly 50% US, 15% UK, 7% Canada. Target audience on all sites is generally male console gamers and PC gamers. Average time on site is over one hour on some mini-sites. Note: Not all 'guides' are on the parent domain. Note: Majority of impressions/traffic is on the video game guides, not the news portal. Warning: CTR will be relatively low due to the target audience, thus the low prices. You need to attract video gamers to click your ads!